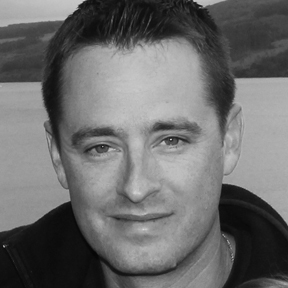 On today's episode, I had documentary filmmaker and author, Sean Bloomfield. 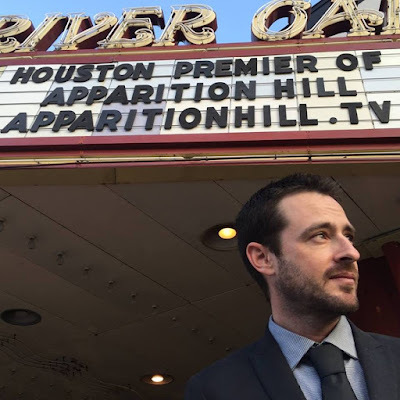 Sean joined me on the show to talk about his new film, 'Apparition Hill'. This film is not the normal type of film we would promote on the podcast, but I was intrigued by the premise of the film, and after watching it wanted to talk with Sean to learn more about it. It's not a secret that I'm not a fan of religion, and this film didn't change that at all, but it's overall message and feel was still incredibly fascinating. 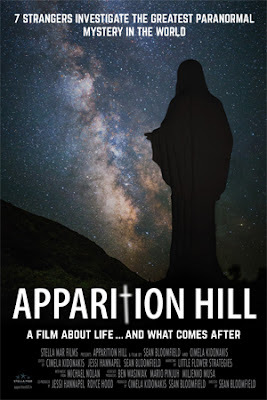 'Apparition Hill' follows seven strangers as they journey to Medjugorje, a small village in Bosnia-Herzegovina, to investigate the reports of miracles and supernatural phenomena's. The seven strangers, comprised of two atheists, a believer, a mom struggling with cancer, a man with ALS, a struggling addict, and a woman questioning her faith. Sean found these people through a video contest he held and picked his seven from there. I talked to Sean about how he first learned about Medjugore, what he's learned from the film and from his time on Apparition Hill, the overall message of the film, dealing with cynics, and more. 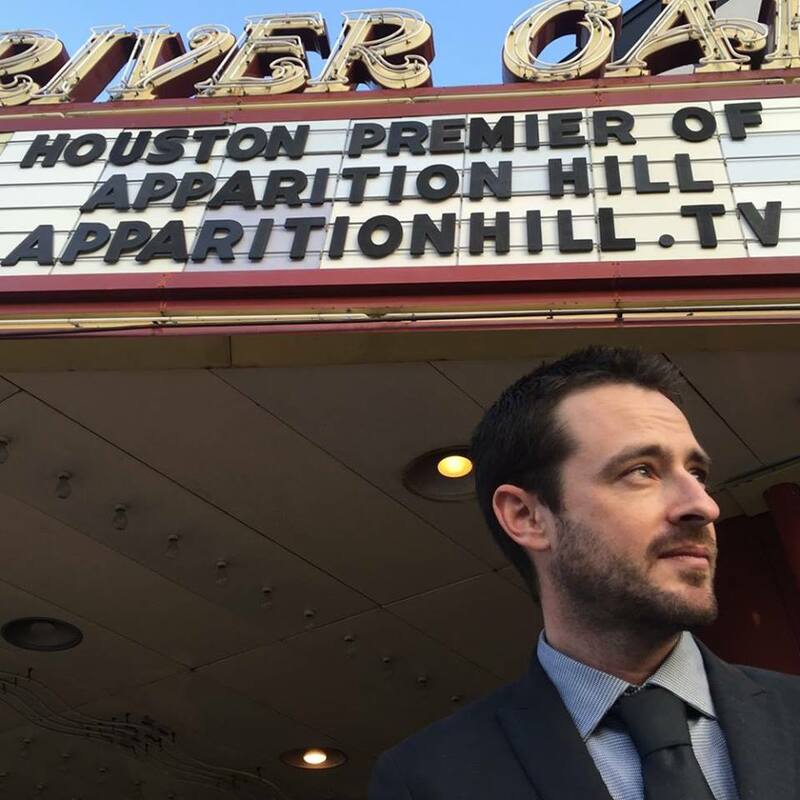 Apparition Hill is currently playing nationwide, and just opened in New York City yesterday. Check out the links below to learn more about this film and find where it is playing near you. I went into this film a skeptic, and still left as a skeptic, but it still is a film that with an open mind will be interesting to anybody that watches. Thanks for joining me, Sean!